Youngblood Color-Crays Matte Lip Crayon. 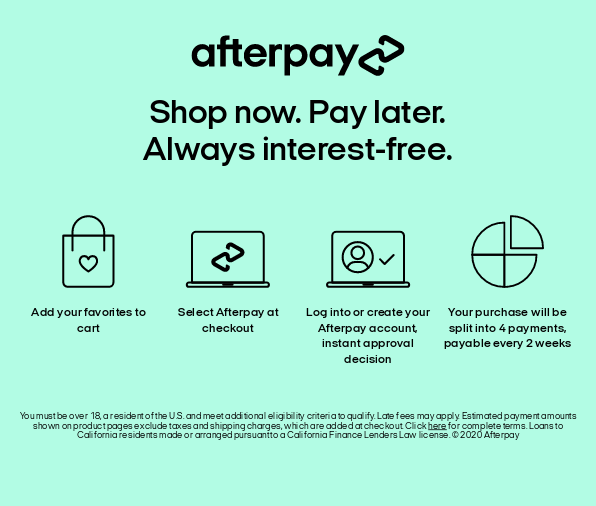 Afterpay. This velvet matte finish, ultra-hydrating, retractable lip crayon is packed with intense colour for a pigment-rich pout. Combining convenience and smooth application, these long wearing lip colours provide a creamy yet definitive matte finish. Enriched with emollients, Vitamin E and a hint of diamonds, each gorgeous shade glides on and stays put for hours. No sharpening required.